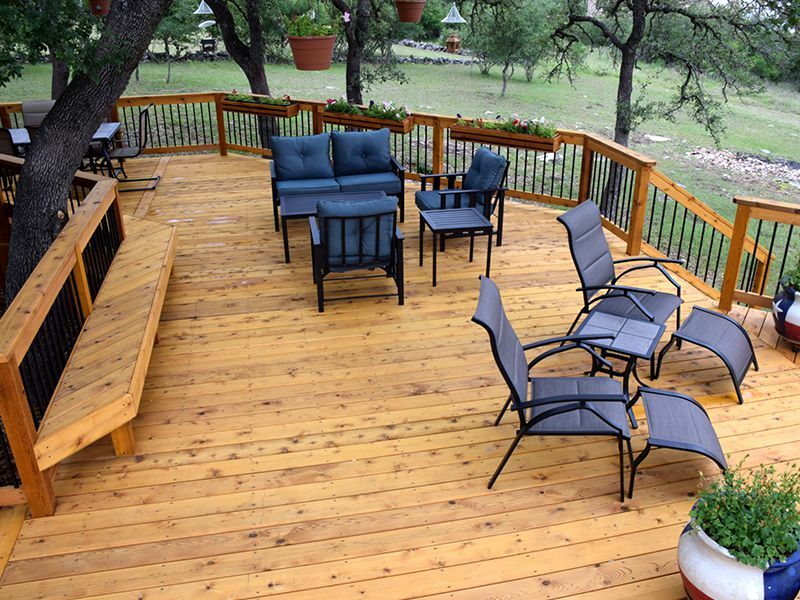 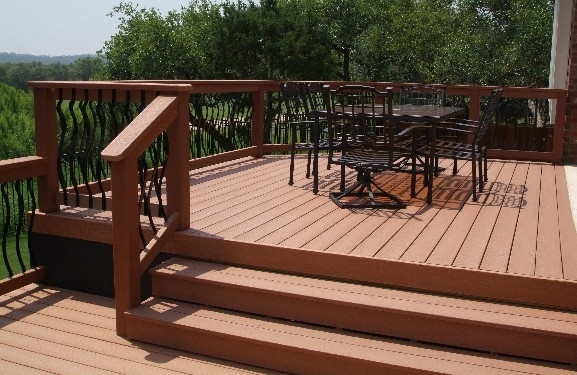 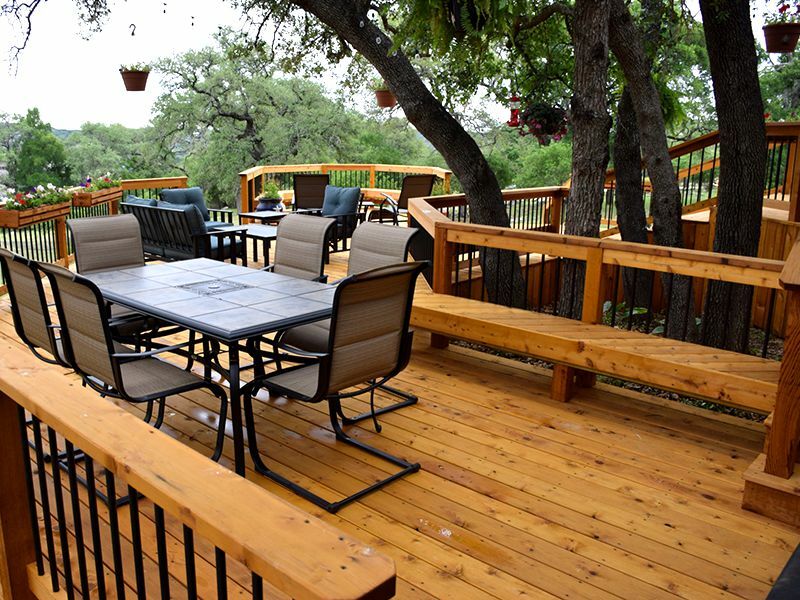 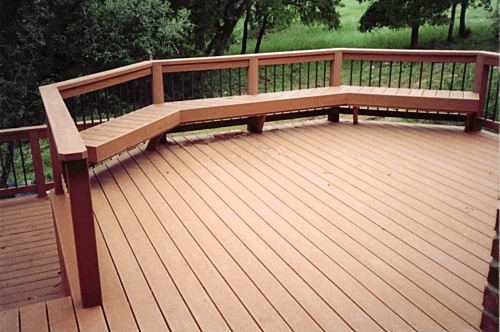 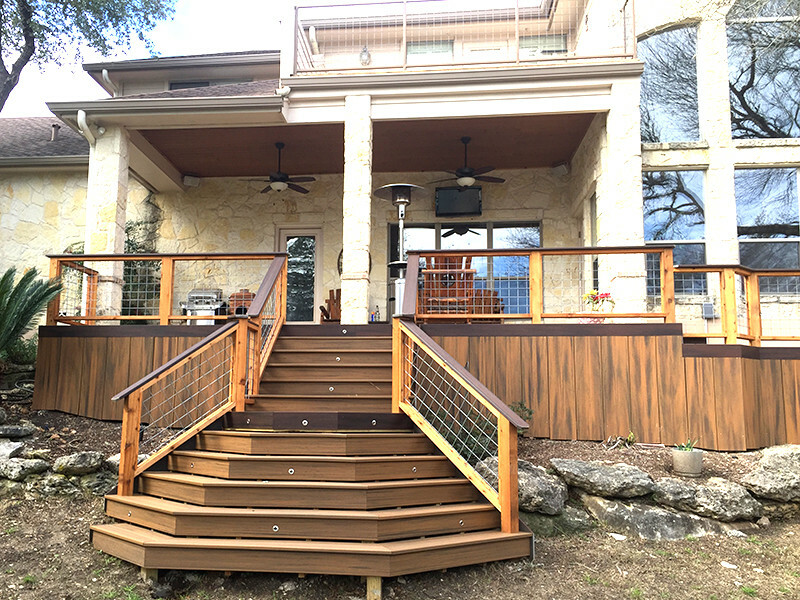 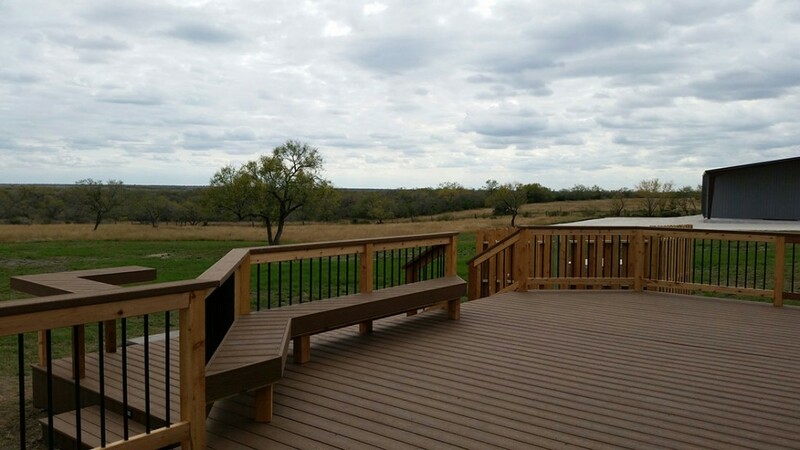 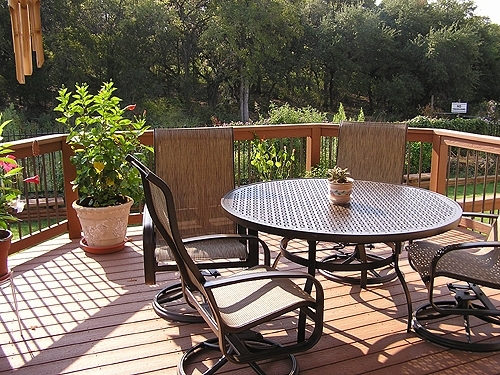 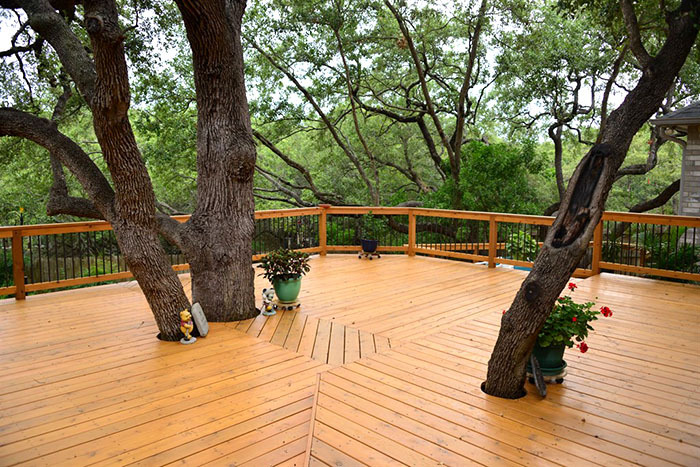 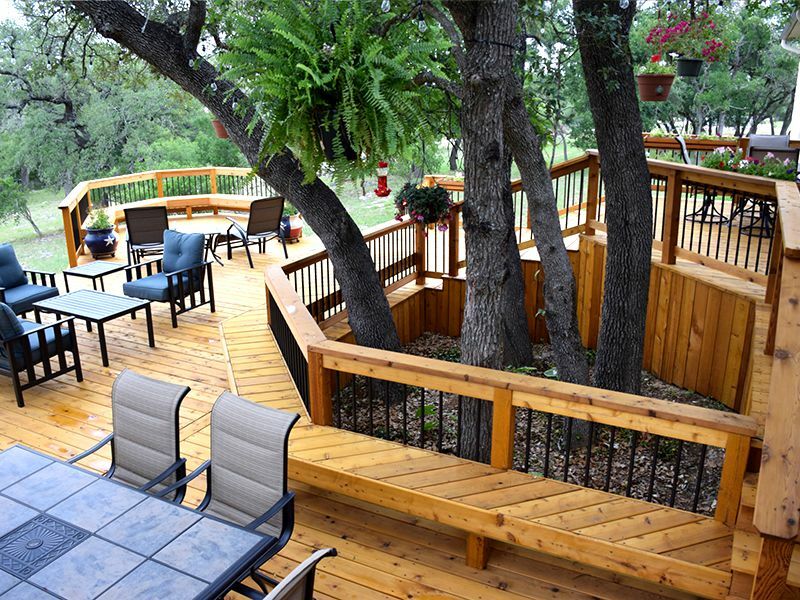 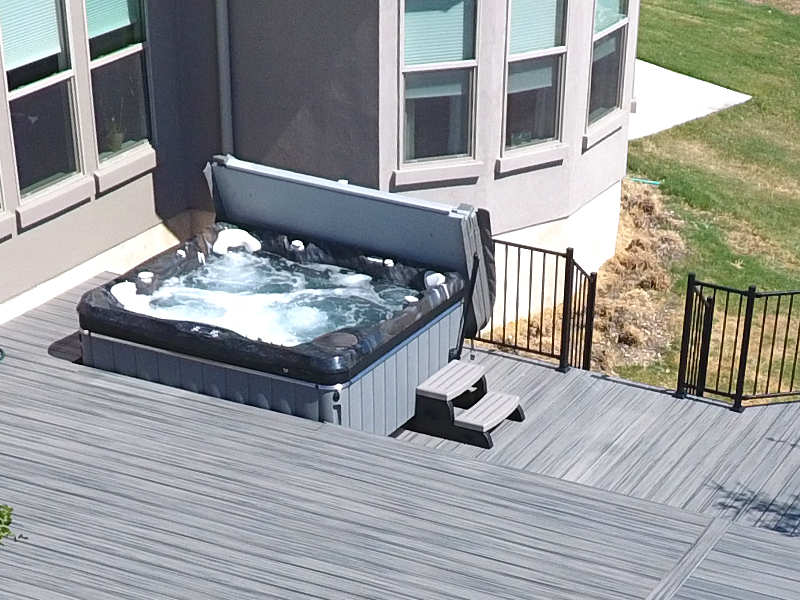 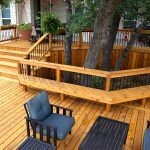 Start living it up outdoors on the perfect deck for your home! 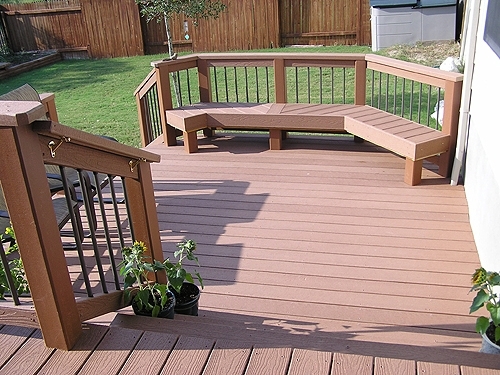 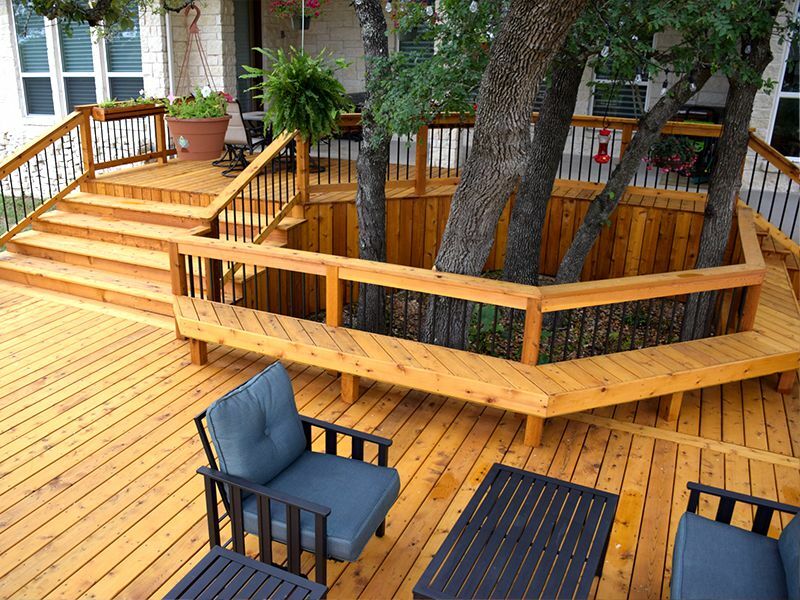 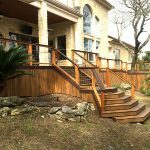 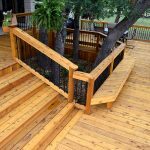 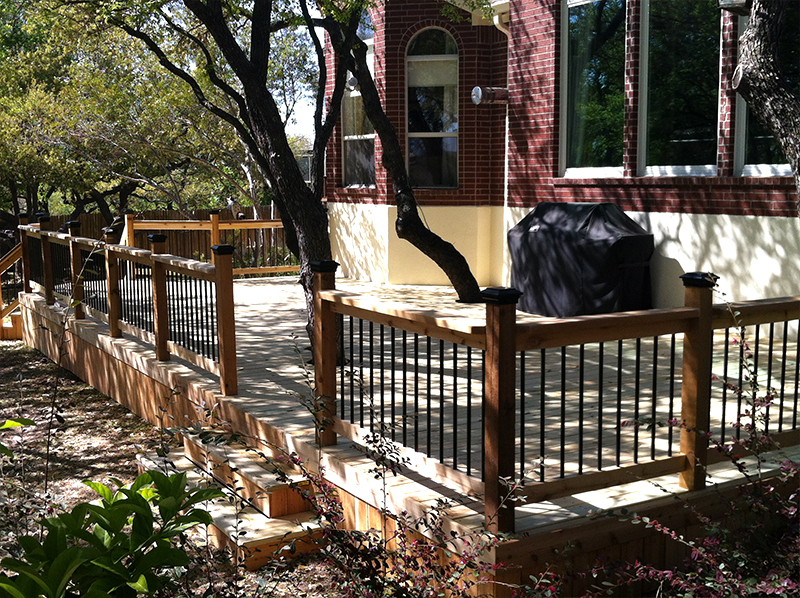 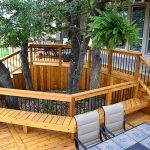 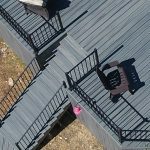 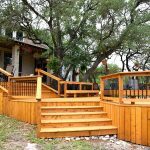 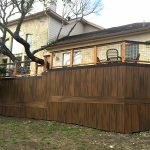 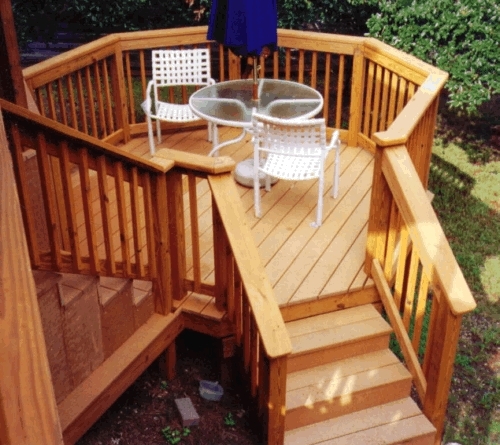 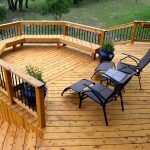 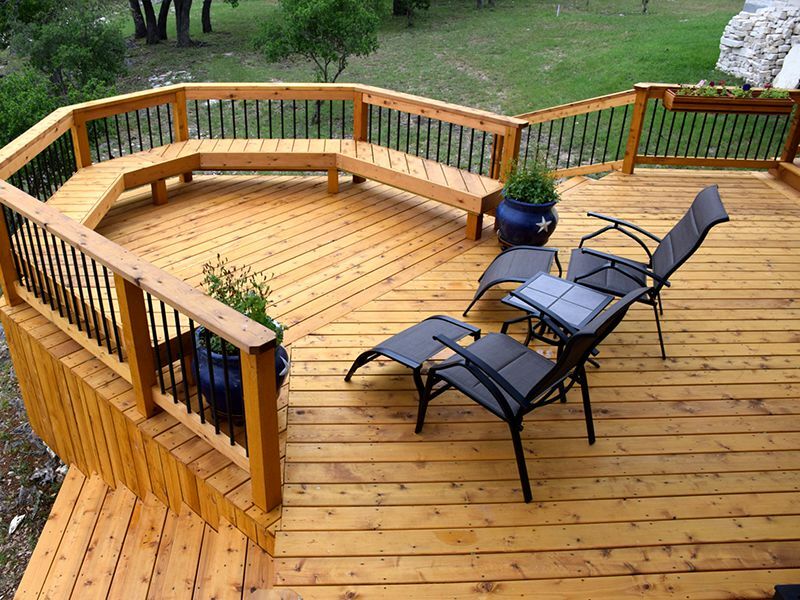 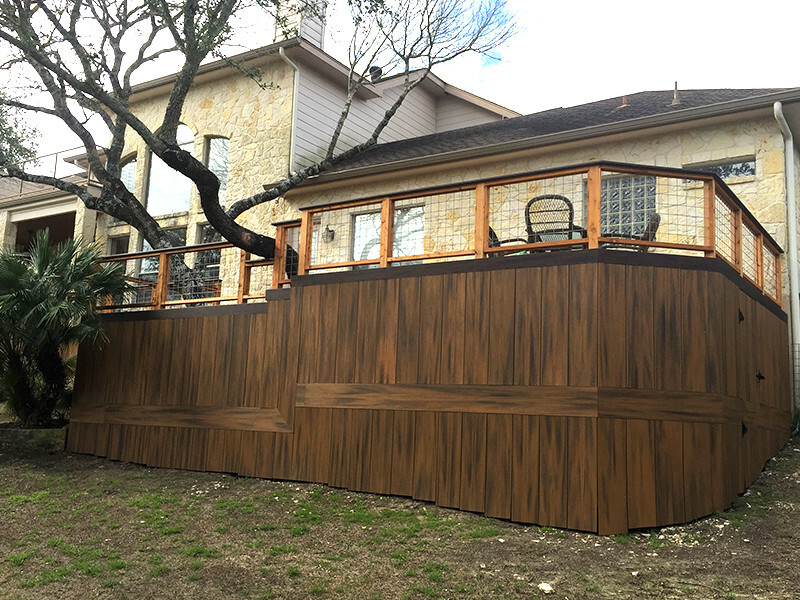 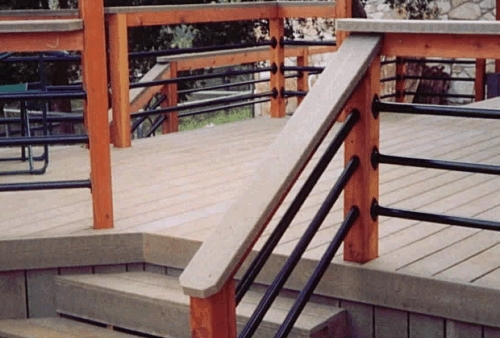 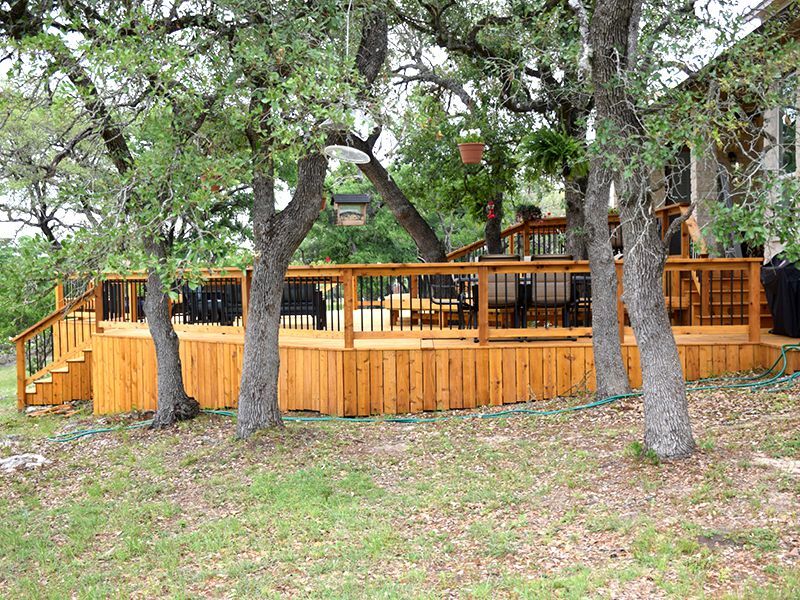 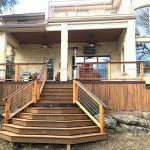 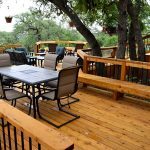 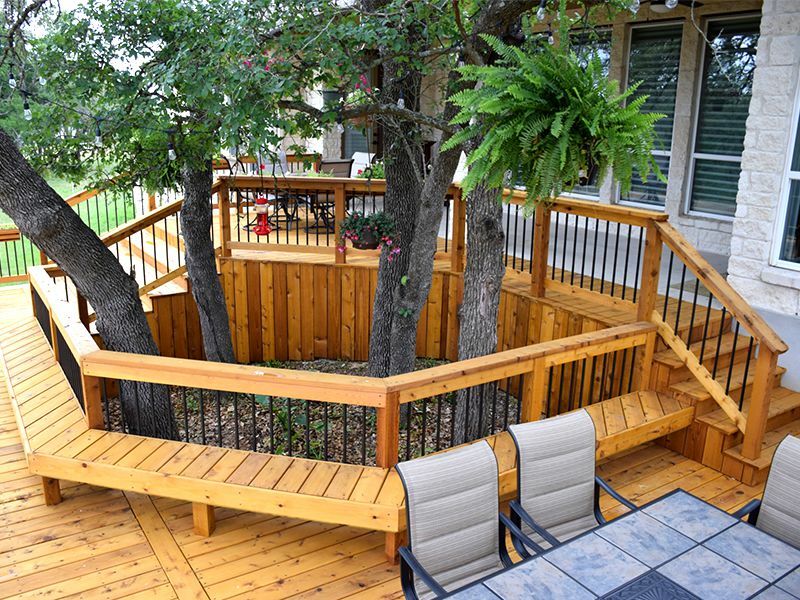 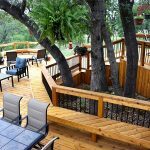 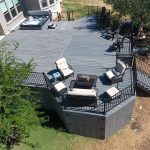 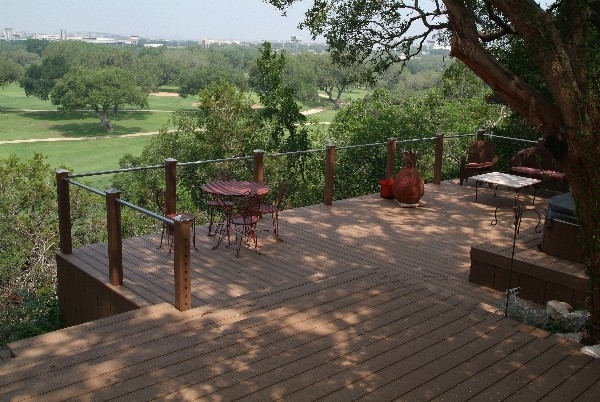 Planning a patio deck can be an exciting time. 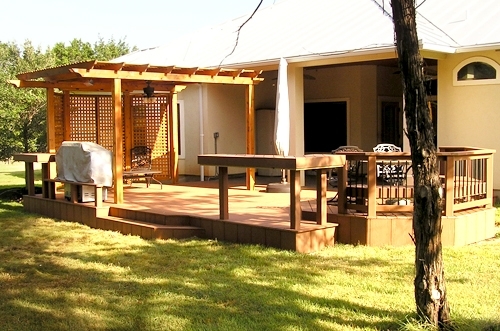 The thought of good times and entertaining good friends is certain to make your backyard a popular hangout. 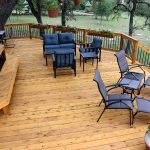 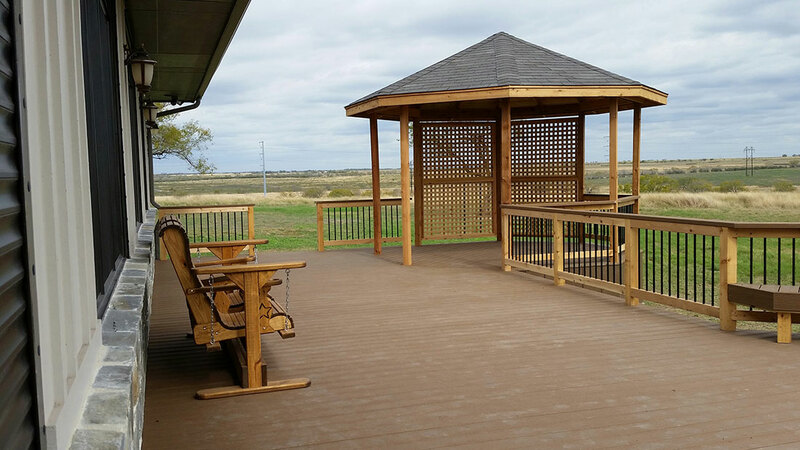 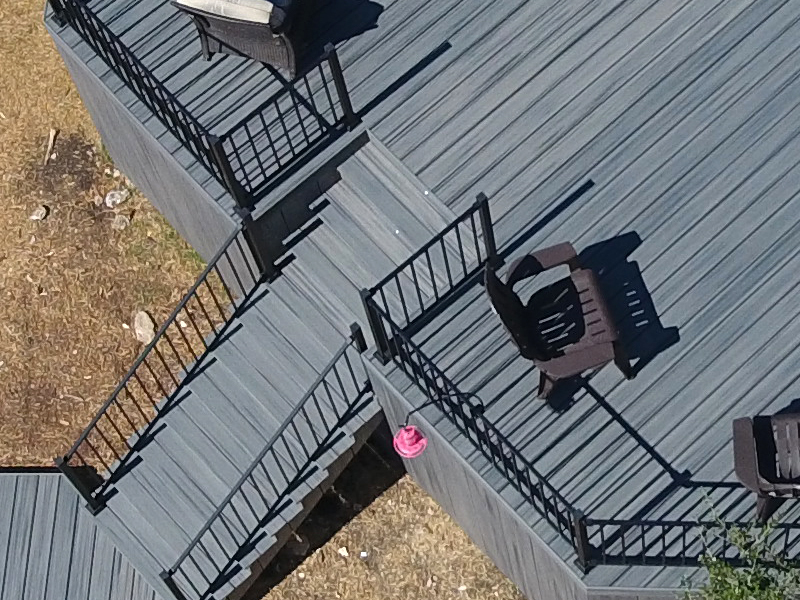 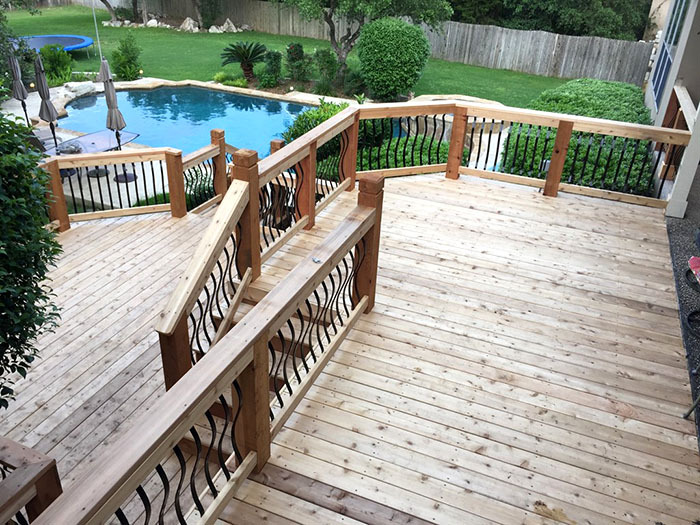 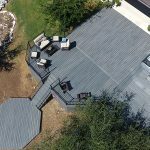 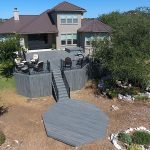 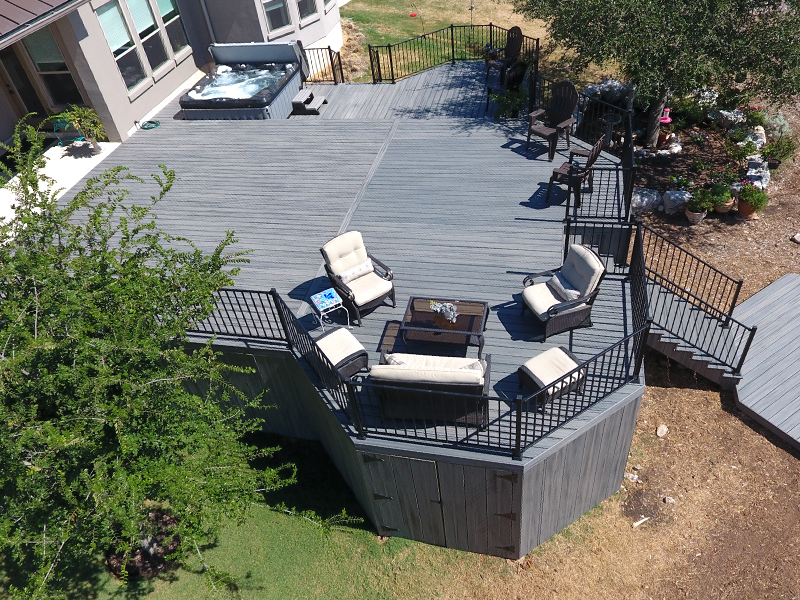 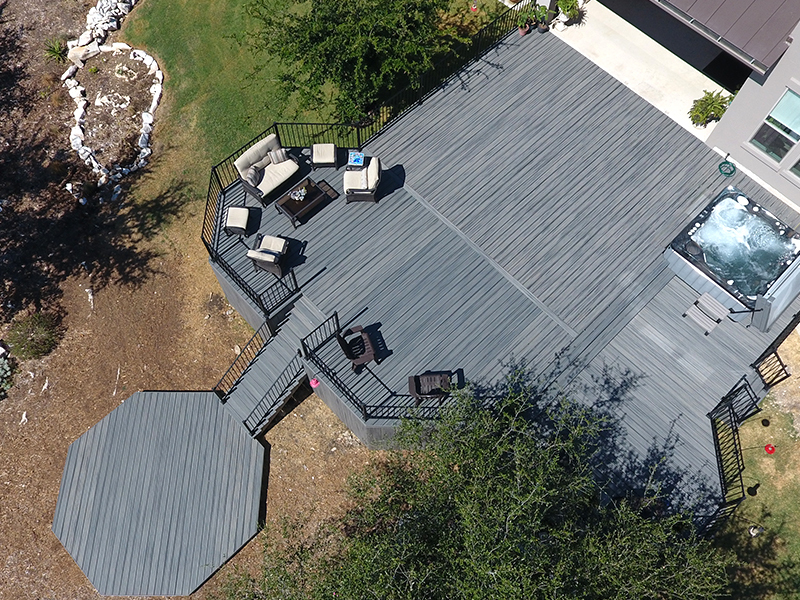 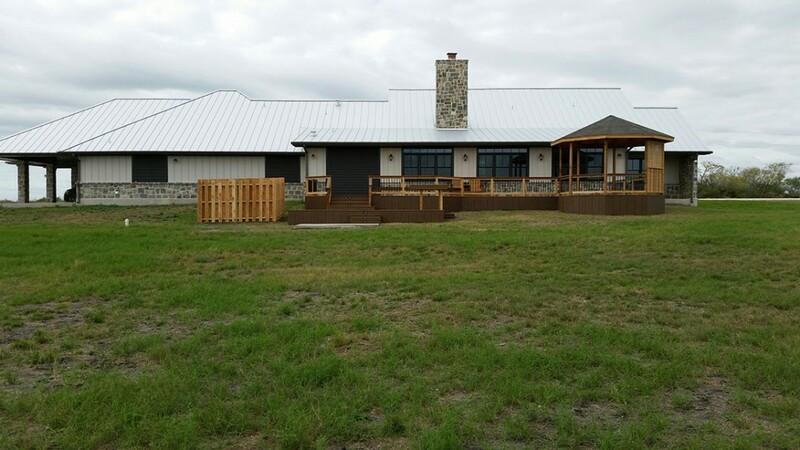 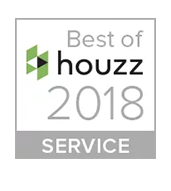 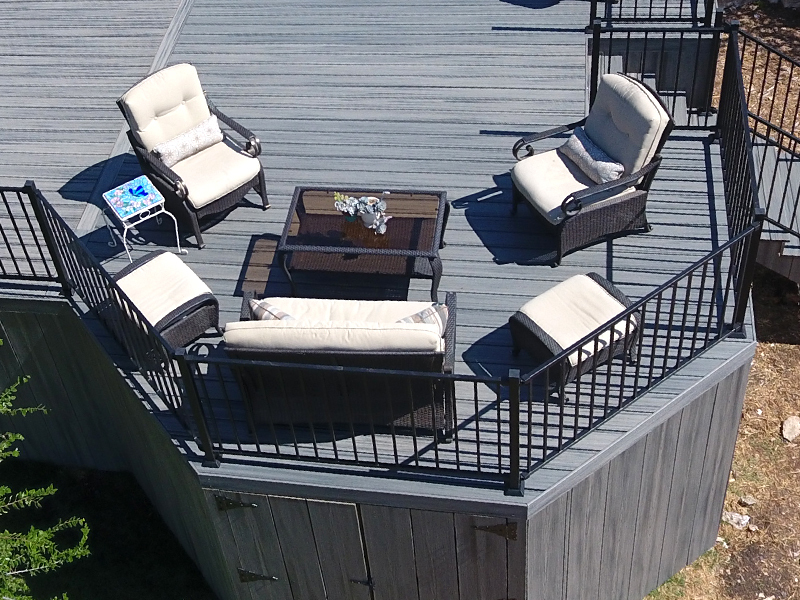 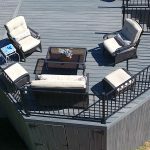 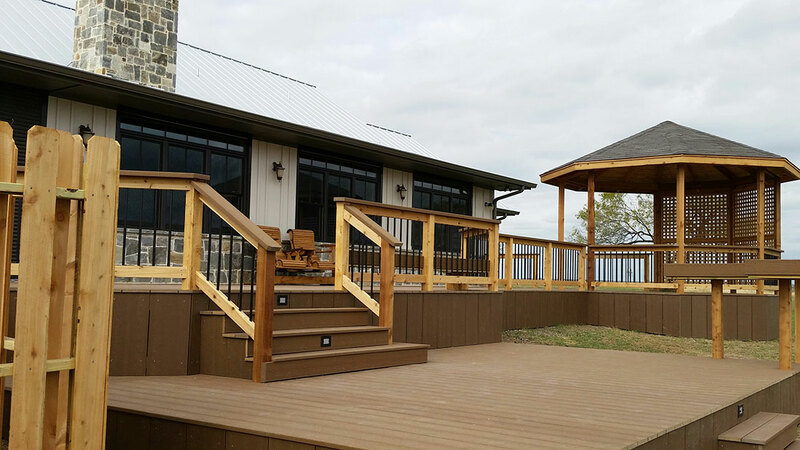 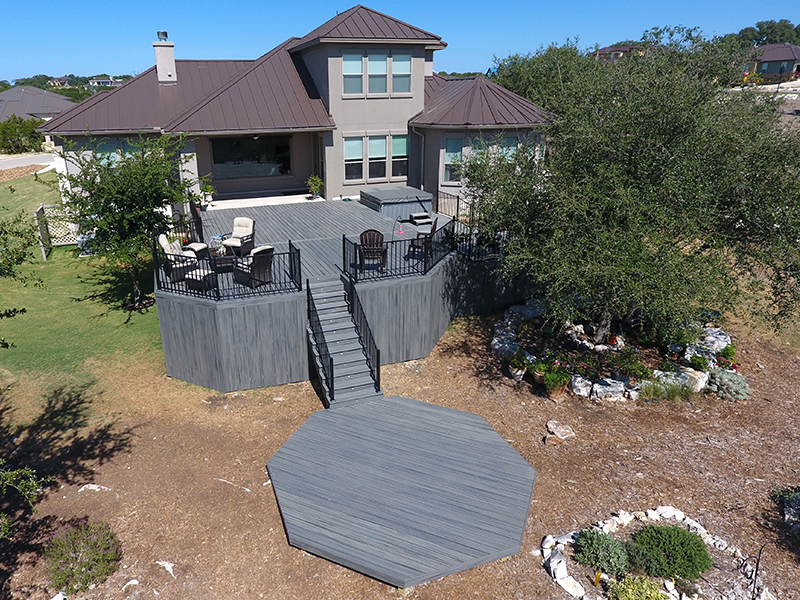 Whether it’s a birthday party, 4th of July celebration, or just a family get-together, patio decks provide the best place to entertain in the outdoors. 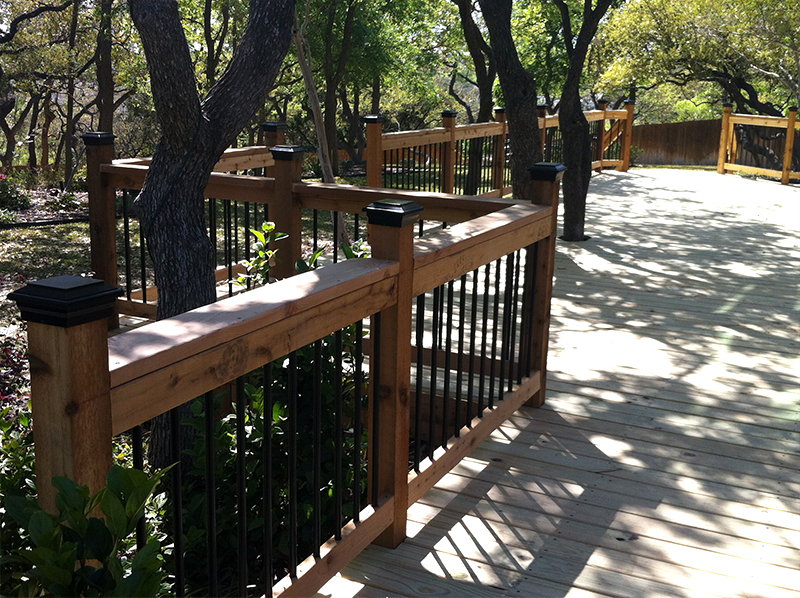 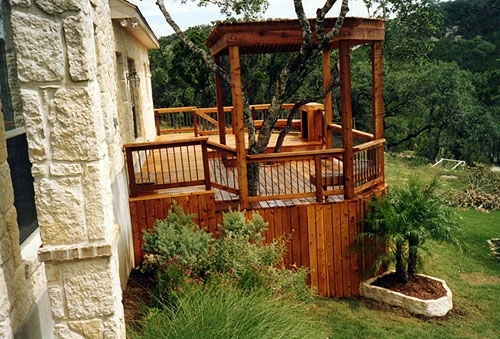 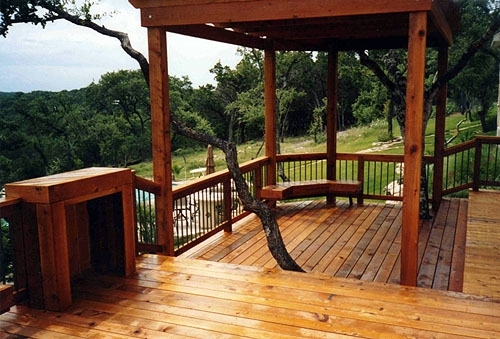 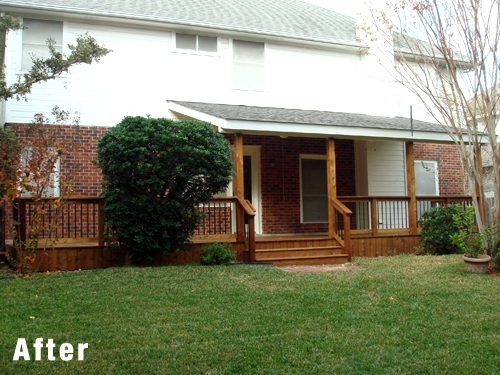 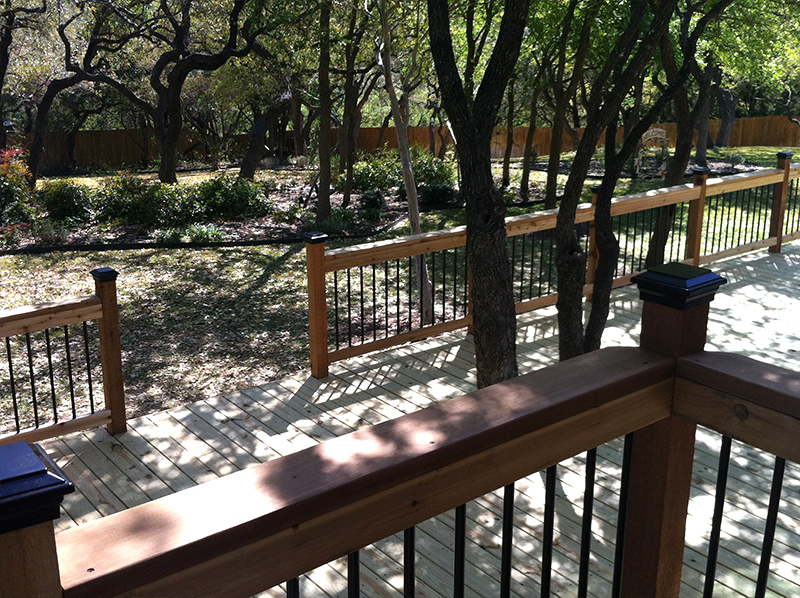 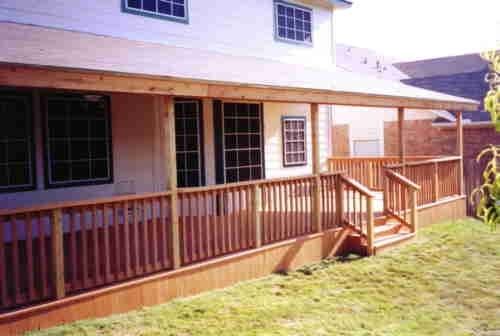 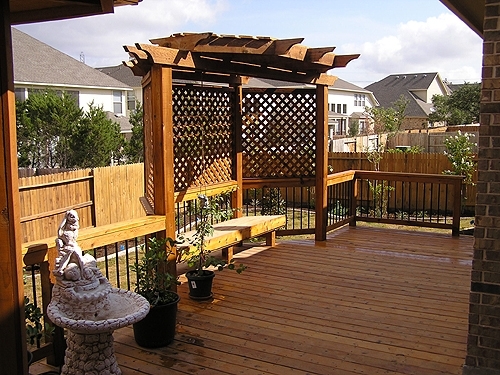 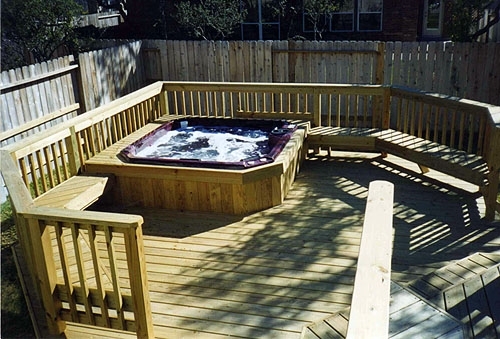 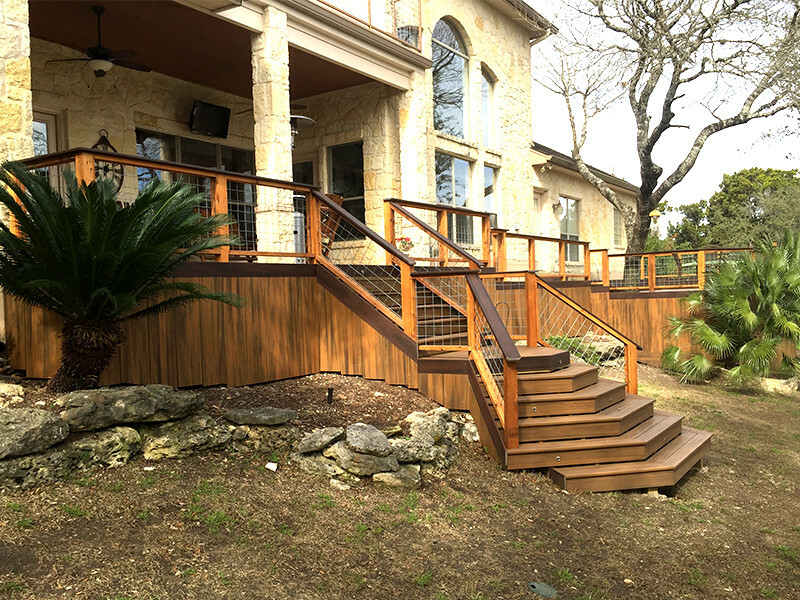 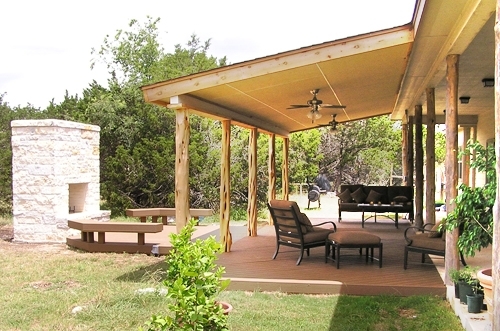 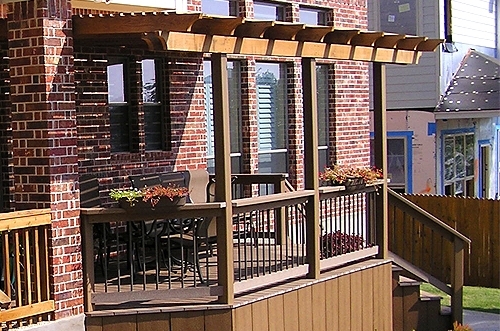 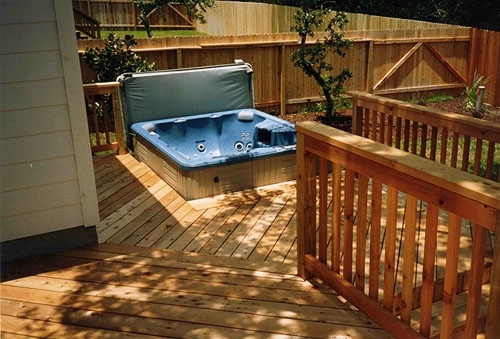 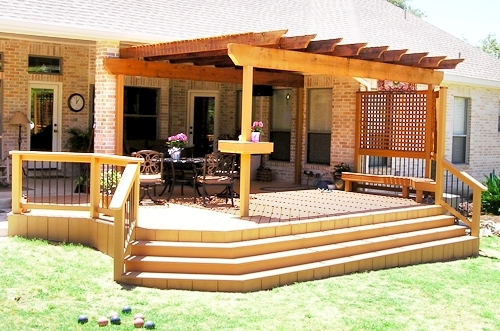 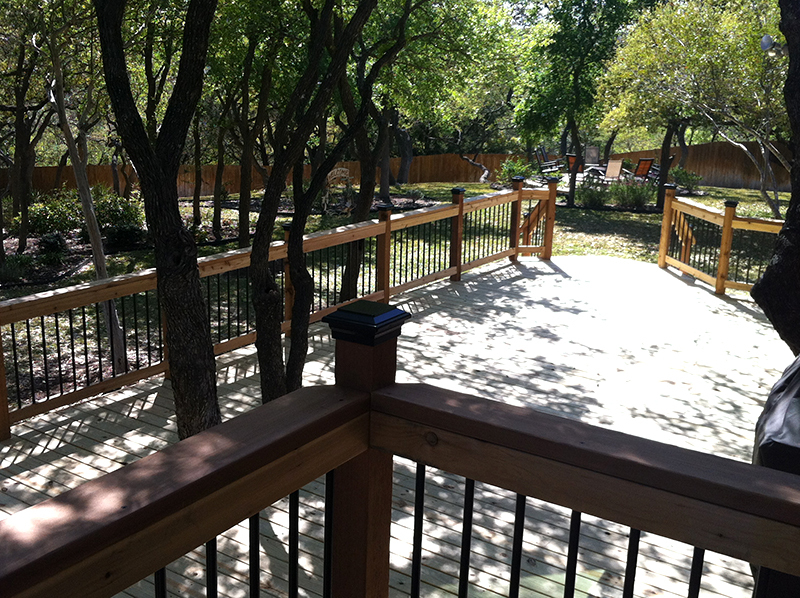 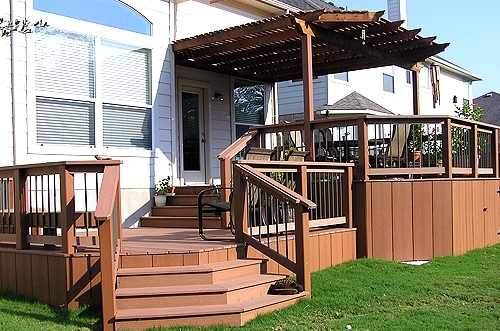 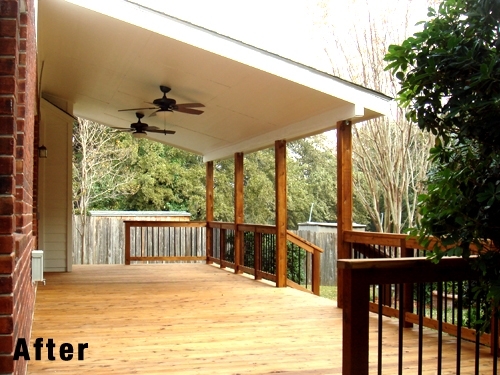 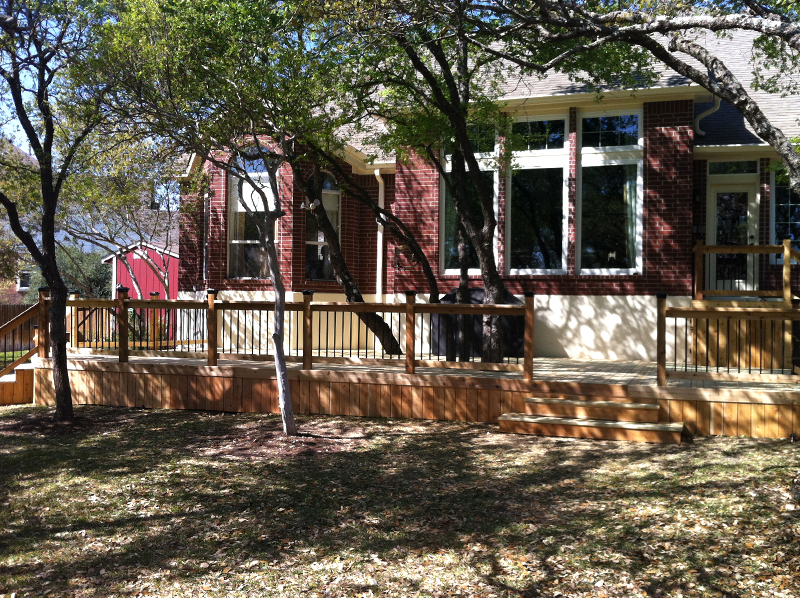 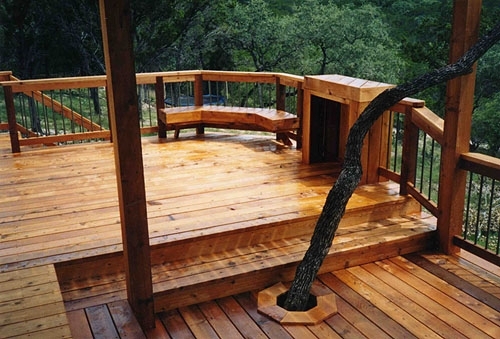 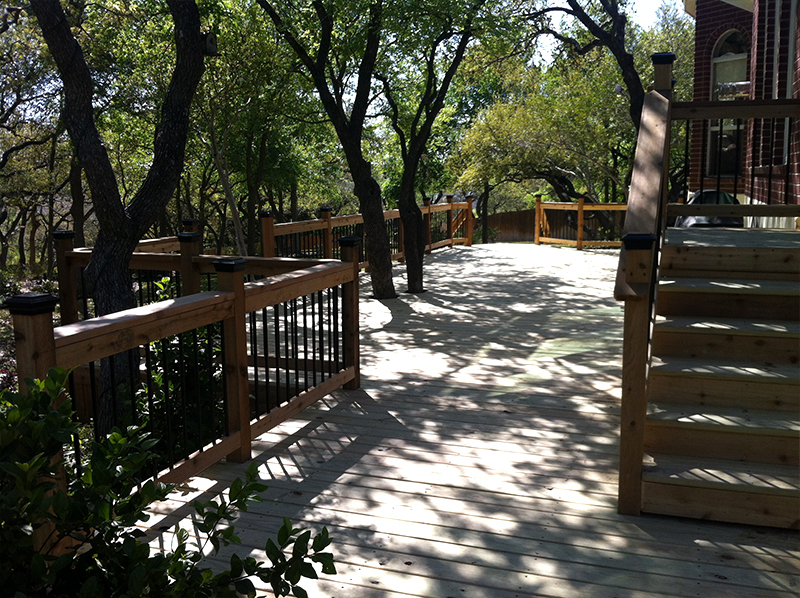 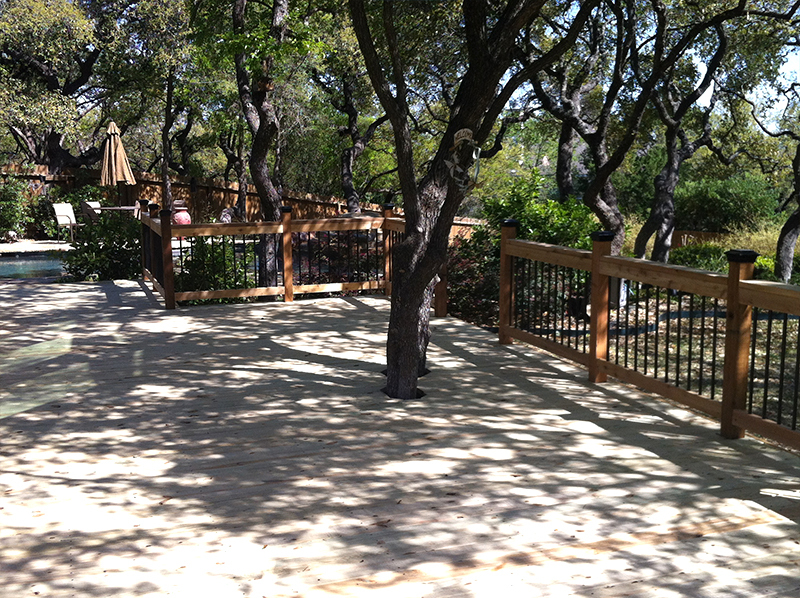 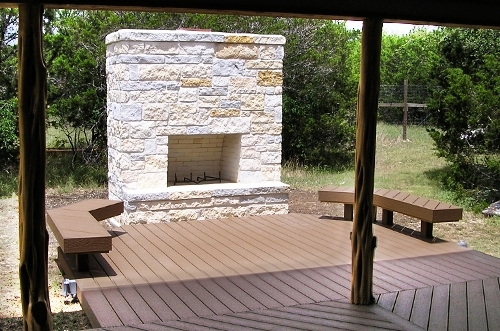 Patio decks can be constructed with built-in benches, tables, bars, and/or shade arbors. 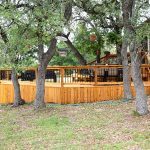 Your patio deck could also be designed with an outdoor kitchen, deck lighting, and built-in barbecue pit… setting the stage for the ultimate outdoor living experience. 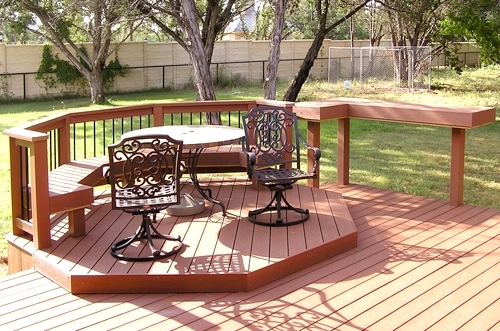 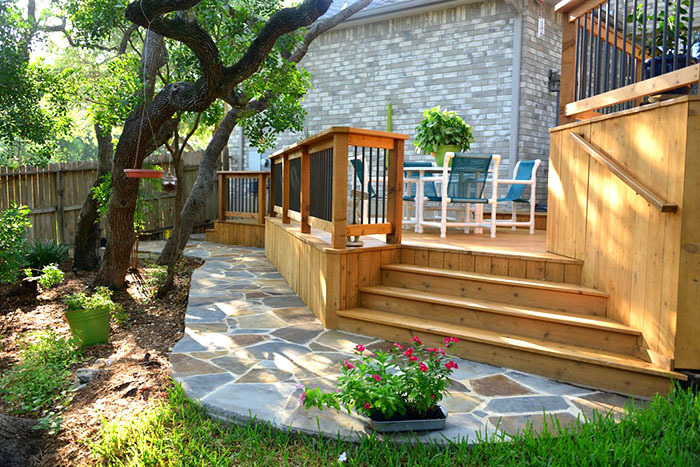 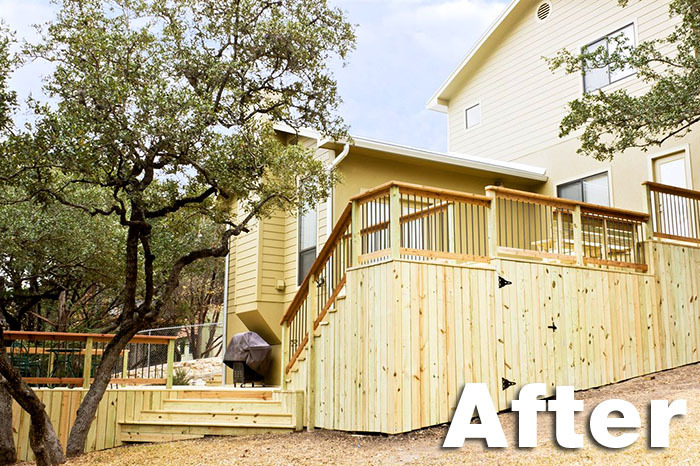 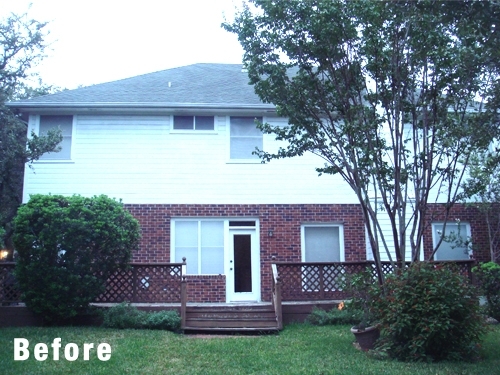 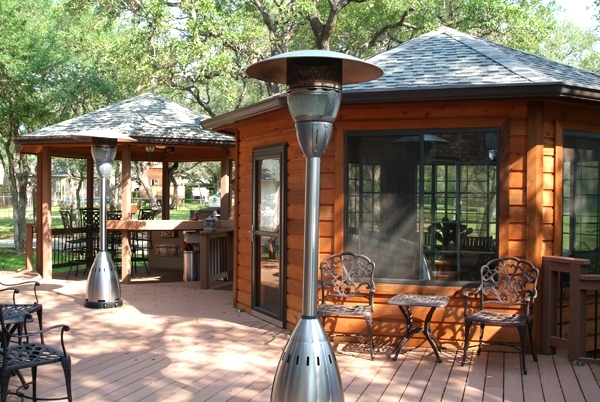 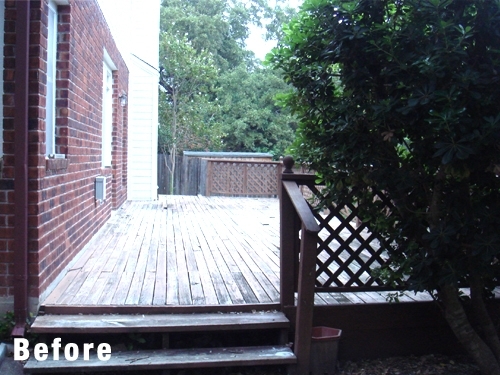 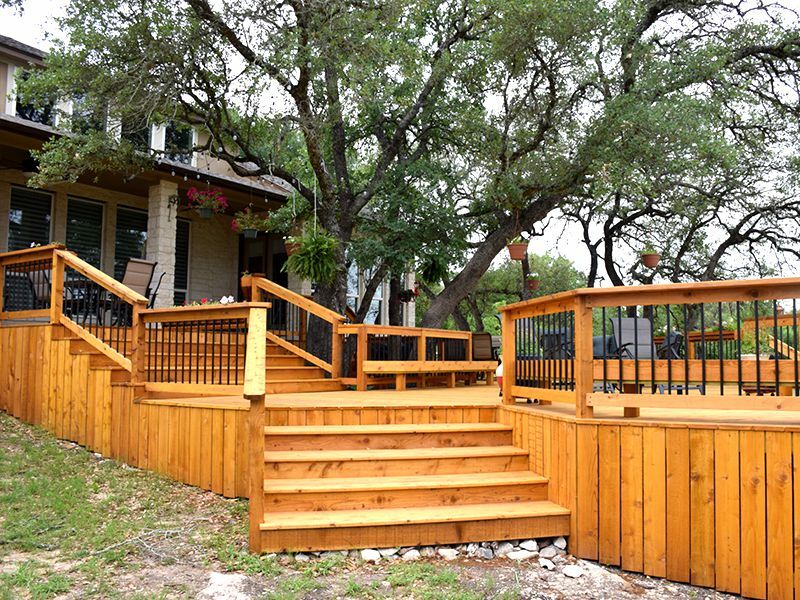 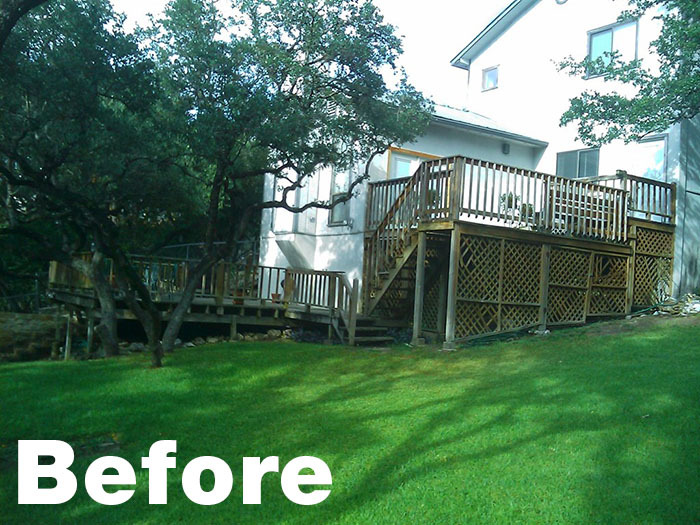 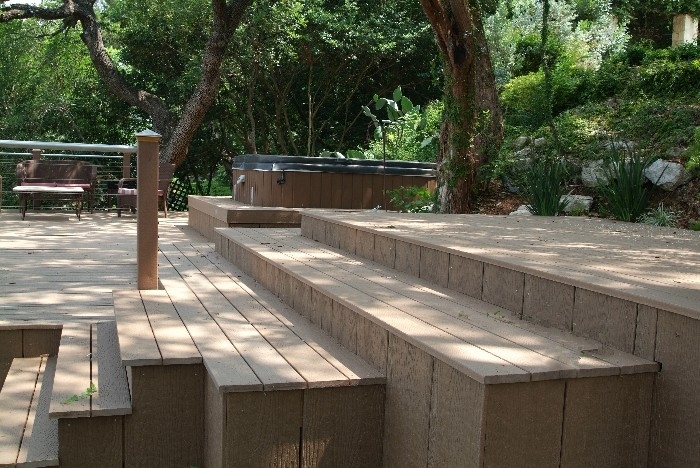 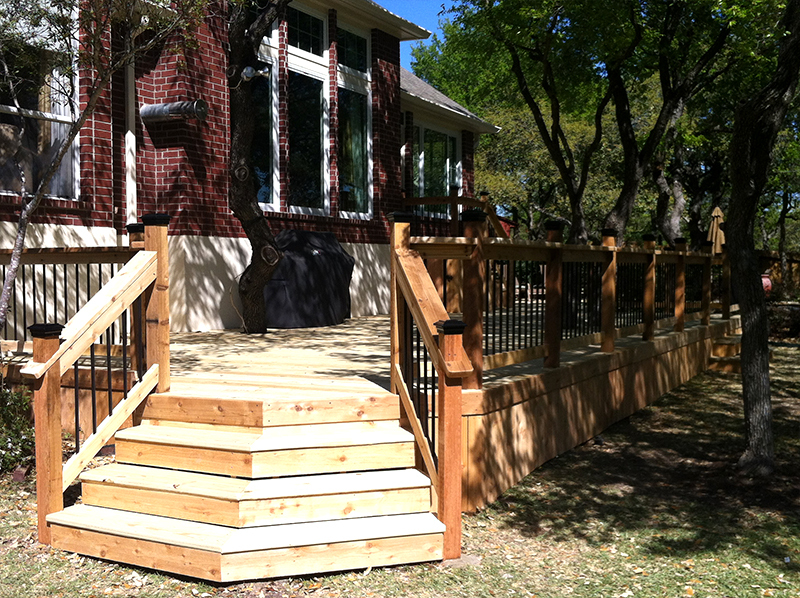 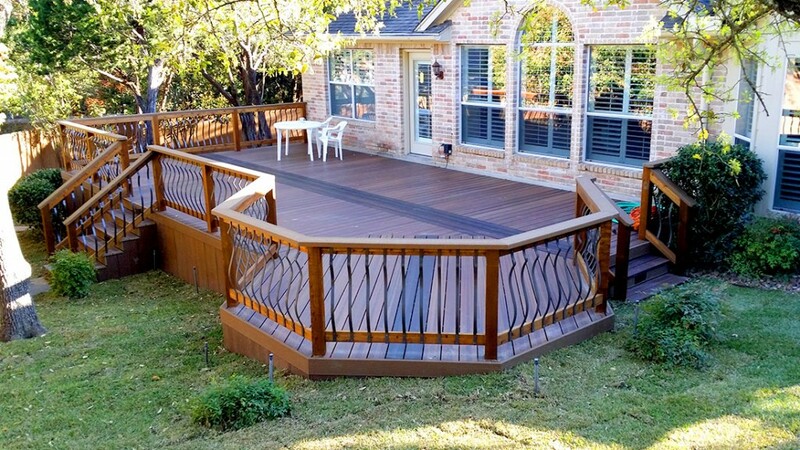 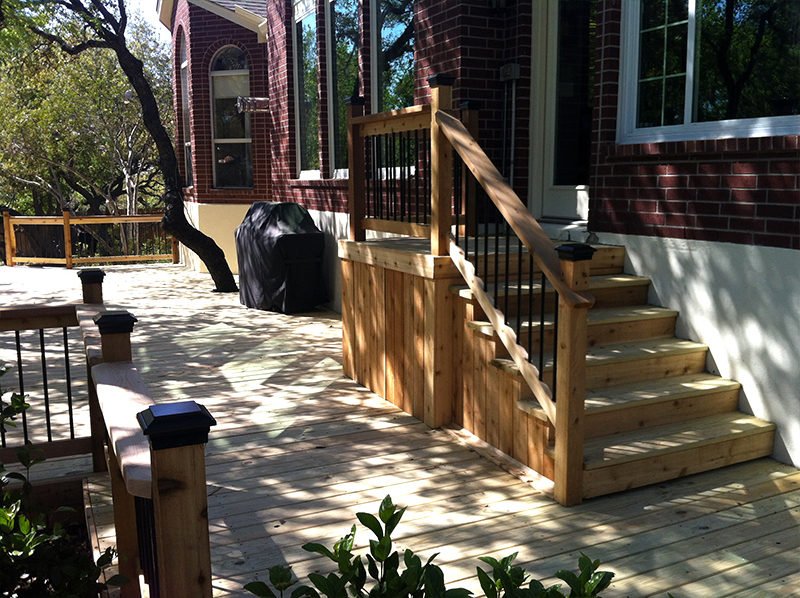 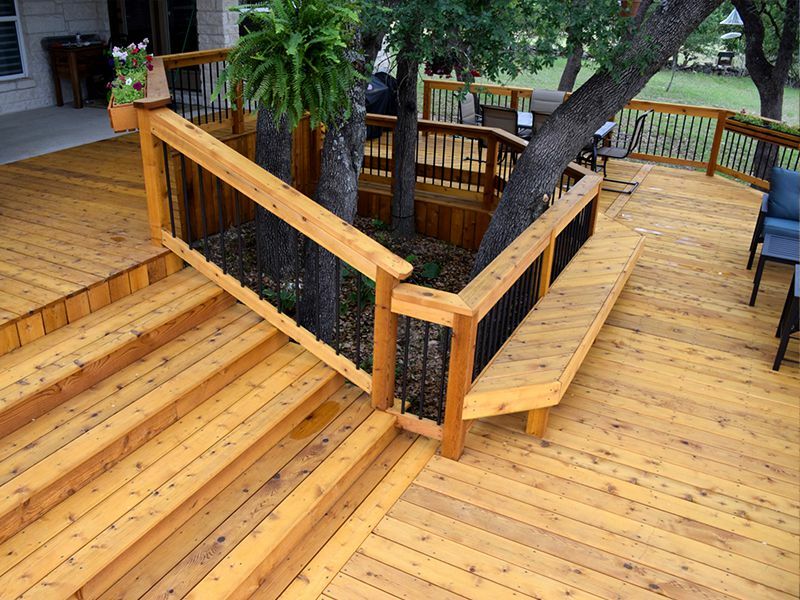 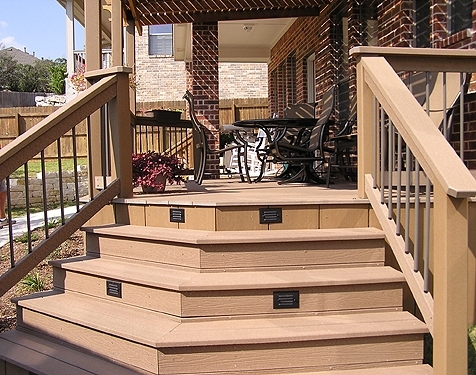 Don’t wait any longer to begin your patio deck project and start living it up, outdoors! 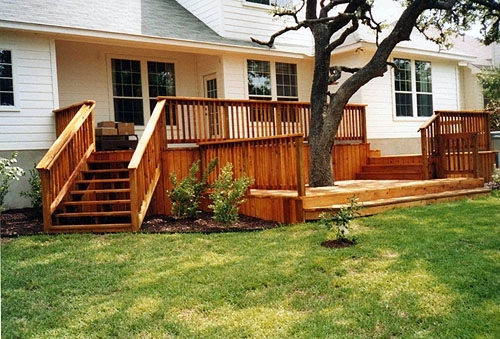 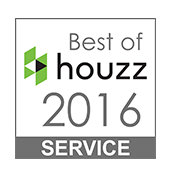 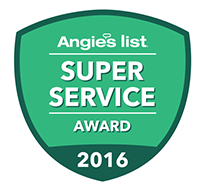 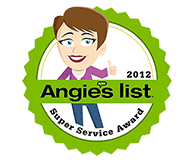 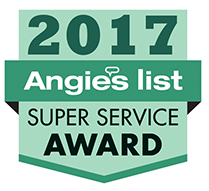 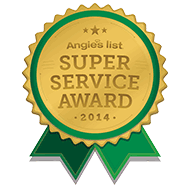 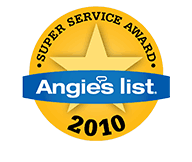 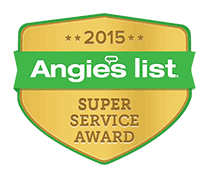 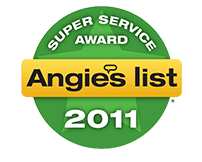 Please call us at (210) 566-5677 or on the cell at (210) 789-5677 to get started today.